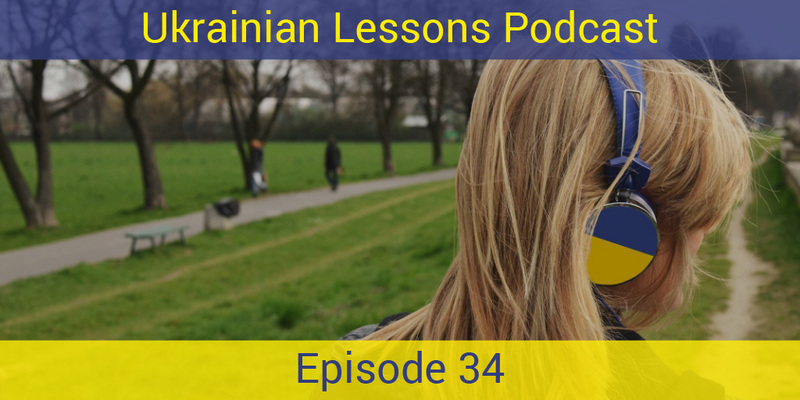 In this episode of the Ukrainian Lessons Podcast, learn the difference between imperfective and perfective verbs in Ukrainian. Listen to the conversation about the movies in Ukraine to put it in context! get Anna’s opinion about Ukrainian movies. Here is our list of 7 great Ukrainian movies and watch them online. Bonus Vocabulary List: 8 more common Ukrainian verbs with their perfective forms. Also! 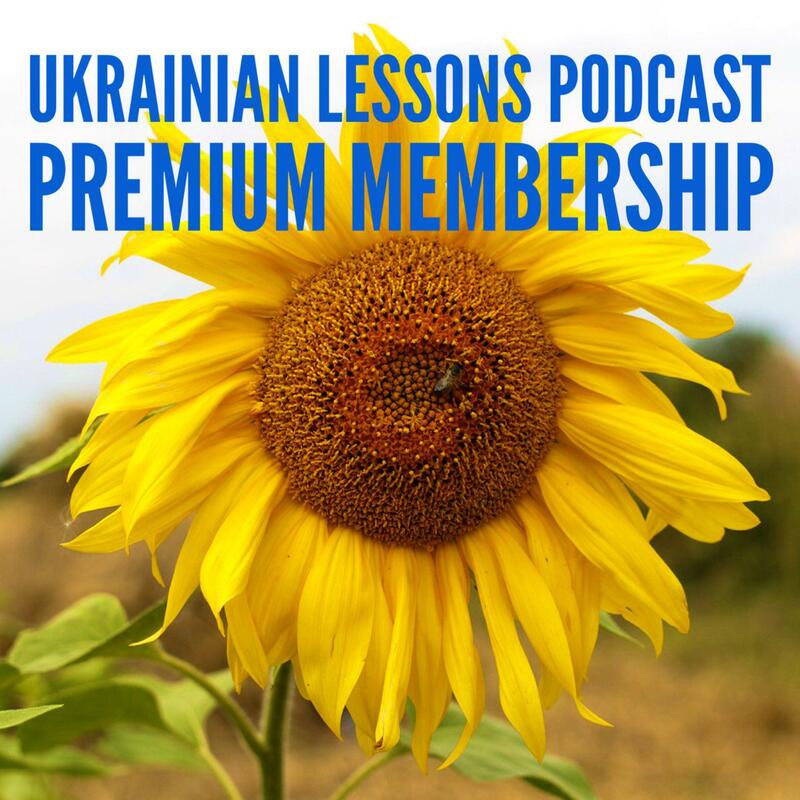 As a premium member, you get sets of Anki flashcards with all the Ukrainian words we learn at the podcast.